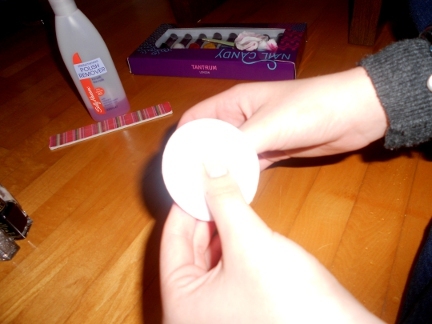 Doing your nails at home doesn’t have to be a chore and can save you a fortune! 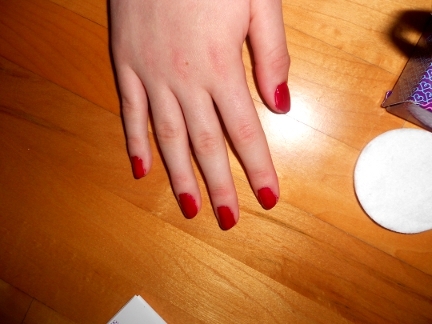 Follow these 5 steps to the perfect at home manicure. Take off any nail varnish you already have on so that you’re starting with a clean smooth base, meaning a neater manicure. 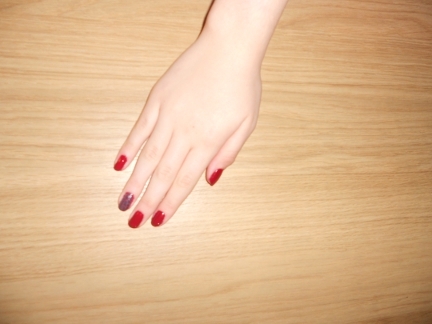 Shape your nails in whatever way you prefer, I usually do round as I find it suits me best. Applying a base coat is such an important step as it prevents your nails from staining and evens out the texture so your colour goes on better. 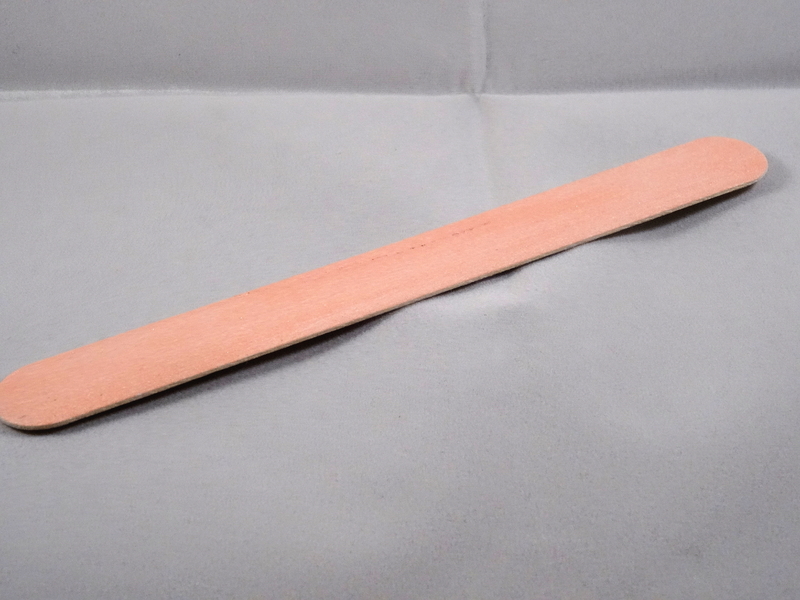 Apply two thin coats of varnish for best results and quicker drying. 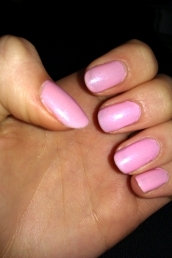 This is my favourite nail varnish at the moment, its in the colour ‘mink’ from M&S. Apply a topcoat to ensure your nails are shiny and help them to stay chip free for longer. What’s your favourite nail varnish? 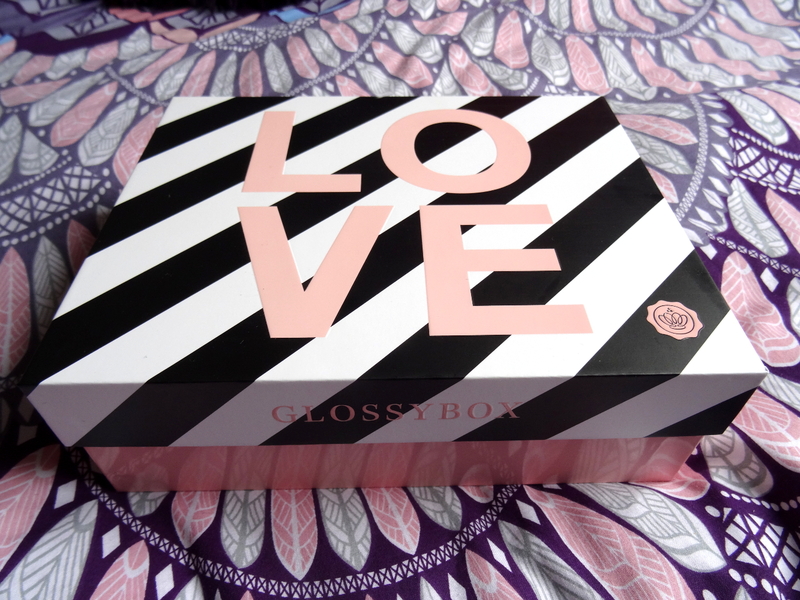 I received my first ever glossy box a couple of days ago and was pleasantly surprised. 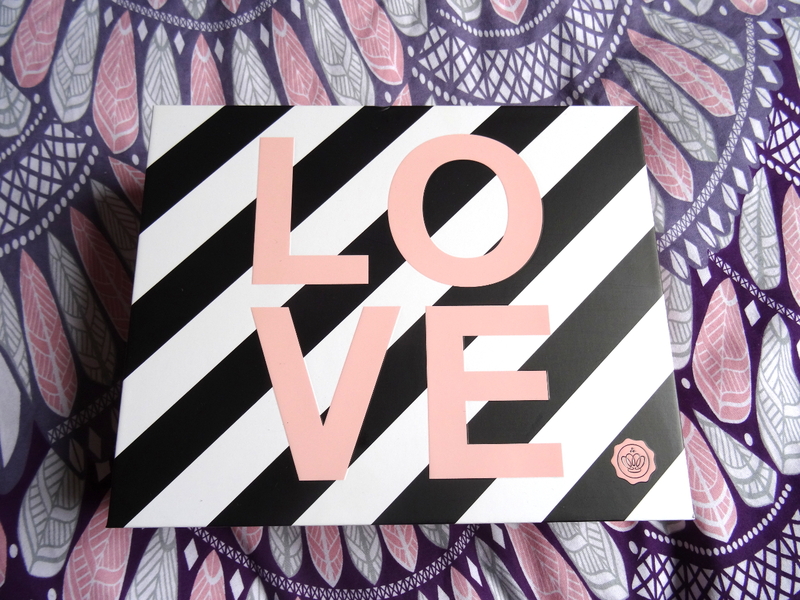 It came gorgeously packaged in this ‘LOVE’ box to celebrate valentines day and contained five lovely products, four of which were full size. I can’t wait to try them all out! 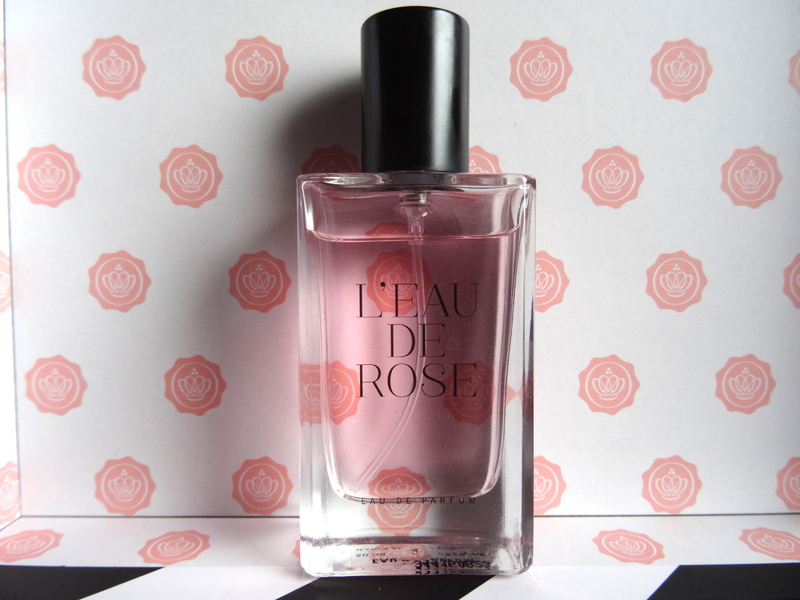 The first item I pulled out was this L’eau de rose perfume by Jeanne Arthes which smells divine, i’m usually not a huge fan of rose scents as they’re overpowering but this one is really light and girly. 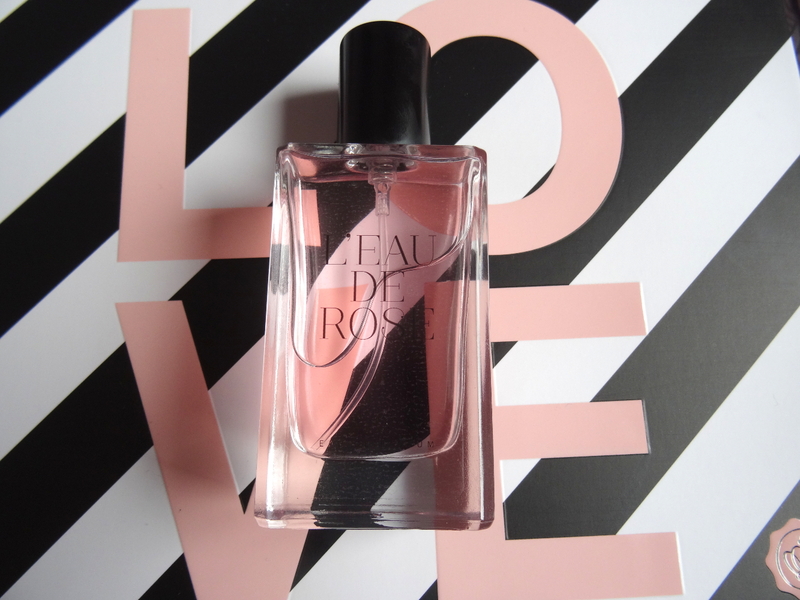 It’s also perfect handbag size so you can have a spritz when you need a boost throughout the day. 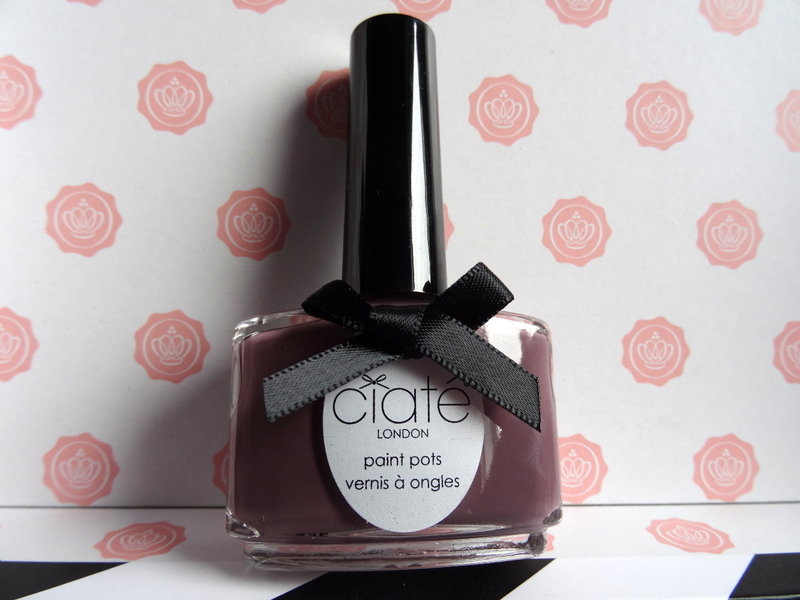 The second product that I saw was this Ciate nail varnish in ‘fade to greige’. I’m definitely going to be using this, I love this kind of colour on pale skin it’s so flattering. 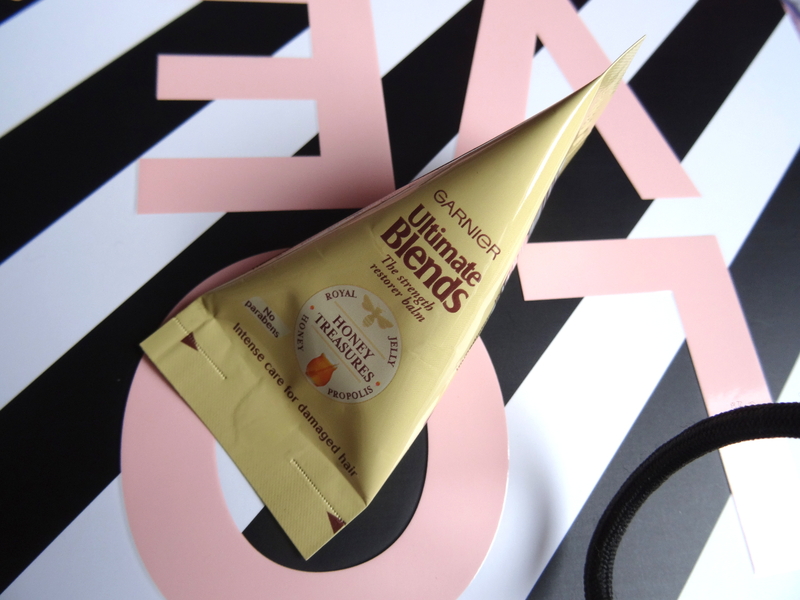 This Garnier ultimate blends intense care hair mask could not have arrived at a better time, my hair has been so dry since getting it dyed. It’s also a great sized sample and could last for a couple of uses. 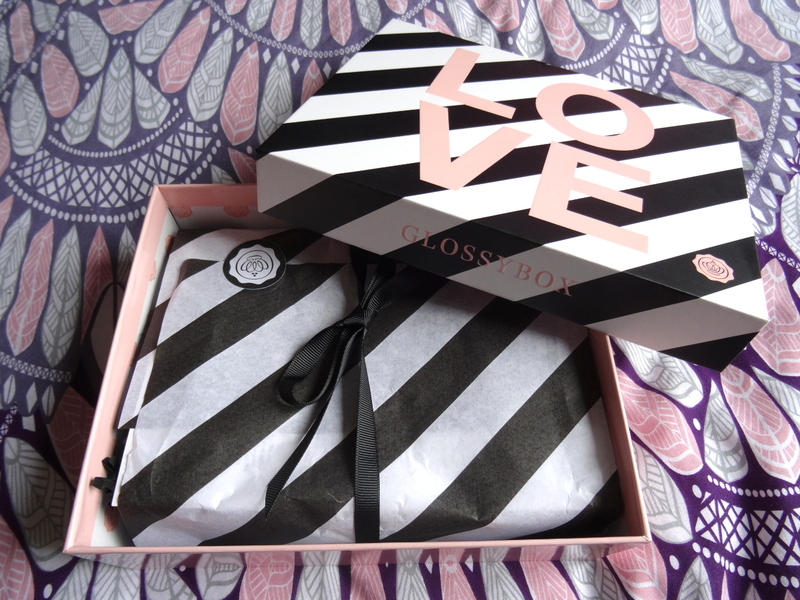 The box also contained this mineral-rich volcanic face mask enriched with anti-aging ingredients which helps to cleanse and purify the skin. It’s going to be great for removing all of the dirt and grime off my face at the end of the day and leave it smooth and clear. 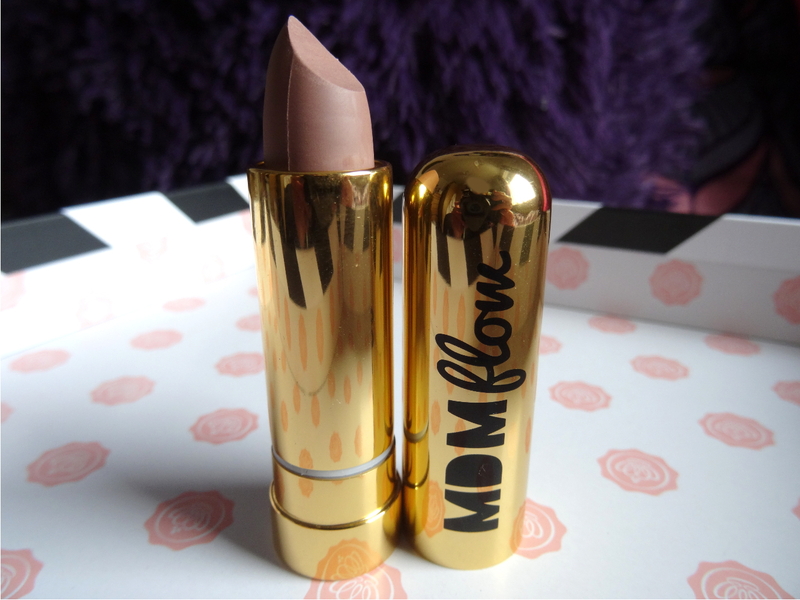 This lipstick from MDM flow in the shade ‘Bossy’ lasts all day on the lips as the semi-matte formula gives you the matte look without the cracked, dry lips – love it! Have you tried out any of these products? 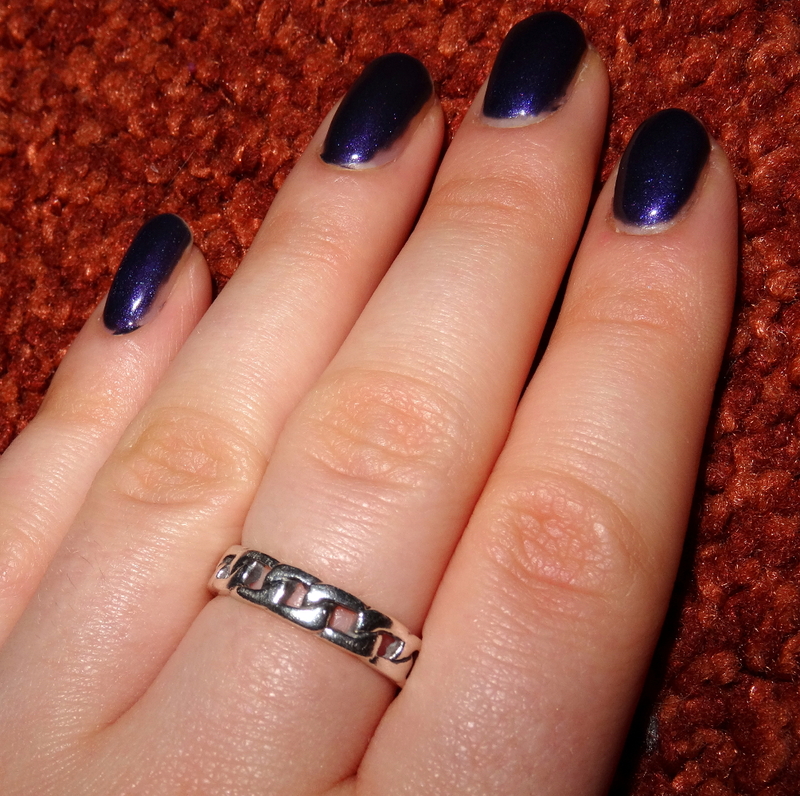 This shimmering purple/blue gel colour is ‘purple orchid’ by Sensationail. Have any of you tried the Sensationail gel kit? I had never even heard of Kiko until about a month ago and it’s quickly becoming my favourite brand ever! 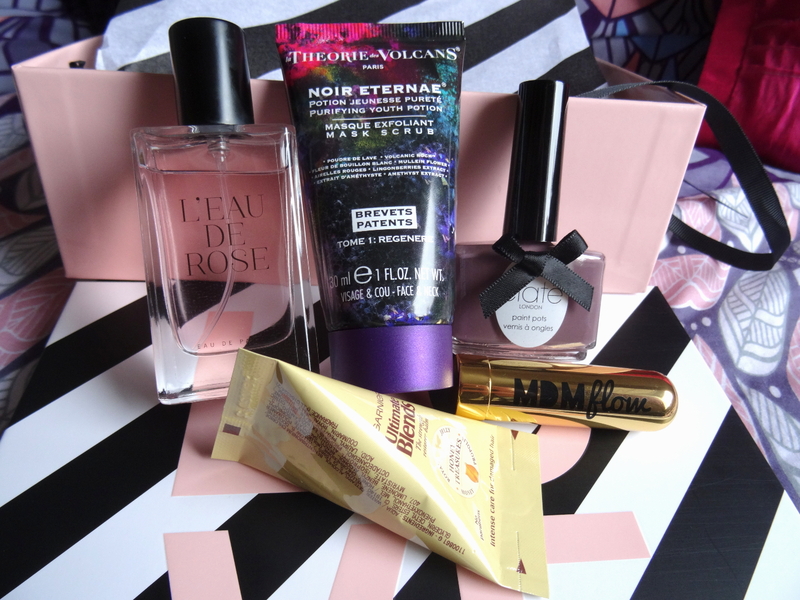 I’ve tried quite a few different products over the past few weeks so I decided to share some of them with you. This is honestly the best mascara that i’ve ever used, it is also one of Kiko’s best selling and I can definitely see why! It leaves my lashes looking thick and volumised without being clumpy and can be built up for an amazing dramatic look or you can apply less for every day wear. It’s also extremely well priced at £7.20 and seems to be on offer for around £3.50 too. These nail varnishes dry within seconds and leave a gorgeous matte finish. 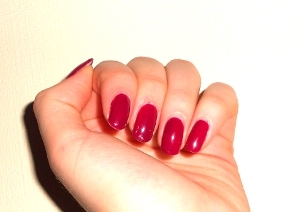 They also last for around a week without chipping and come in a wide variety of colours. I have 696 titanium lilac, 695 ivory taupe and 697 midnight blue. They cost around £4.90 and are limited edition so make sure you give them a try before they go! 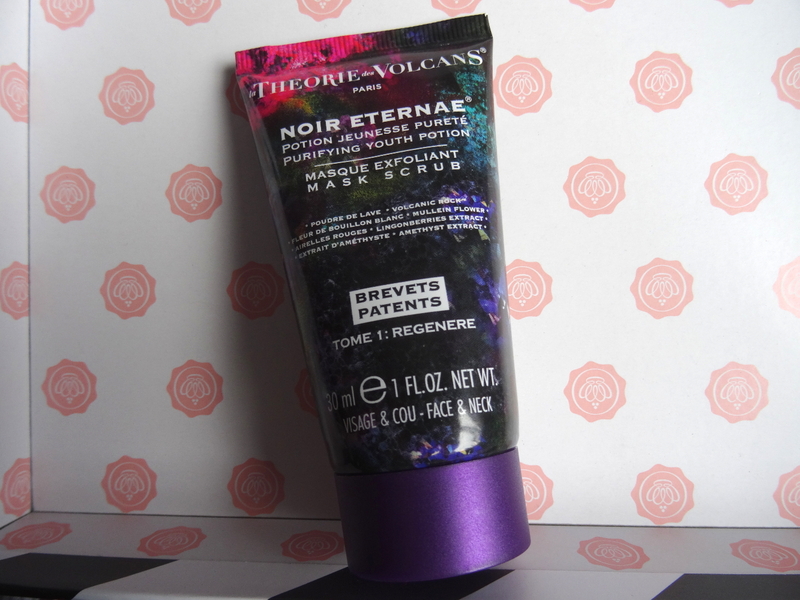 This leaves my pale skin looking naturally bronzed and lasts all day long. It comes in six different colours so there’s guaranteed to be one to suit you! 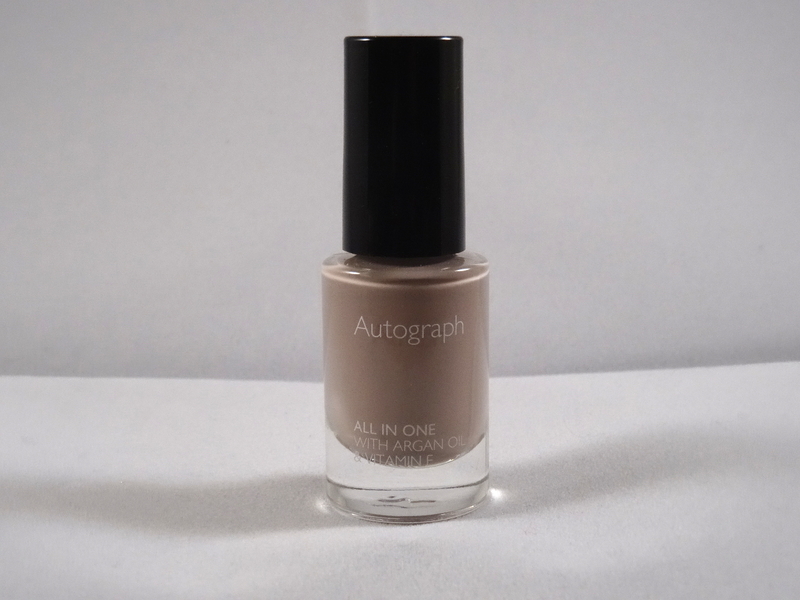 It costs around £9.90 and I use shade 100 honey beige. These are the Kiko products i’ve tried so far but I have my eye on a few more to try out in the future! 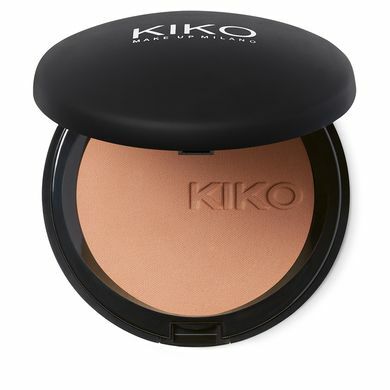 Have any of you tried any Kiko products? I recently got shellac nails for the first time and absolutely love how they turned out. My nails usually chip after two or three days but these are still going strong after 5 days. 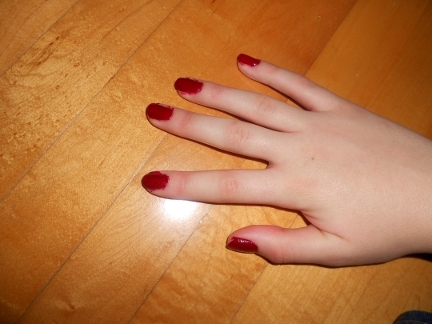 I got them painted a gorgeous dark red colour, perfect for Christmas! 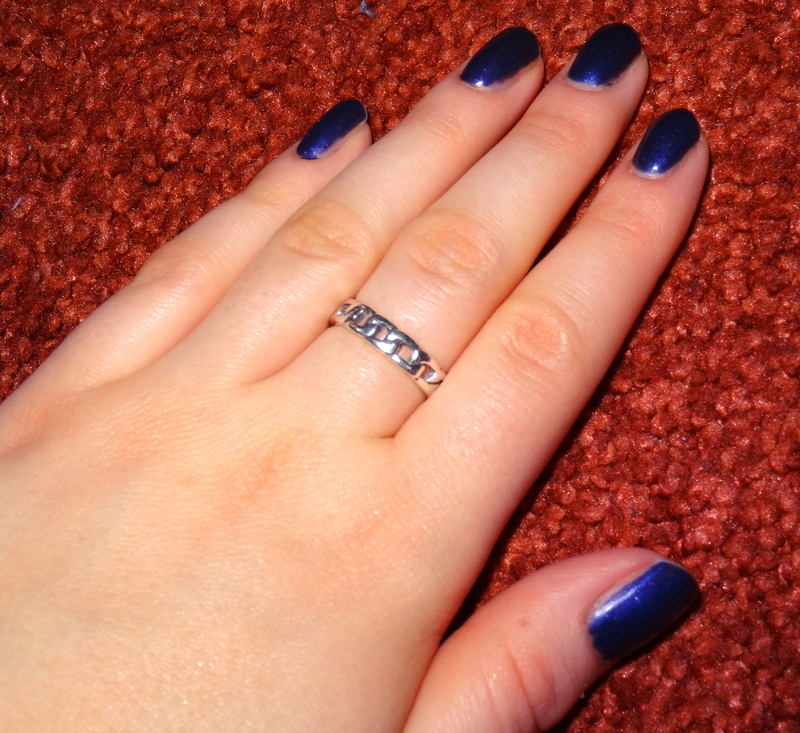 Have any of you had Shellac nails before? 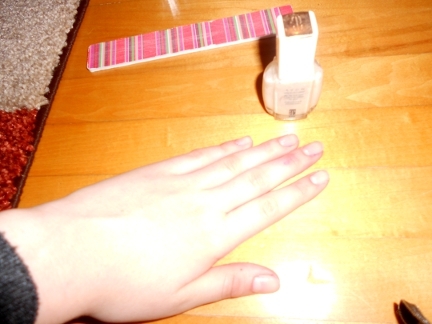 I got this gorgeous light pink nail polish for Christmas in a set from Boots. Manicures can be expensive and sometimes you just can’t justify paying £20+ pounds for something you could do at home. So save your pennies this party season and learn how to give yourself the perfect at home manicure. 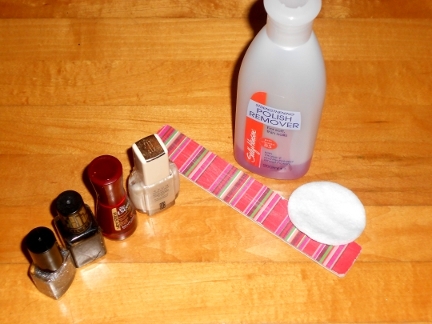 Use the nail polish remover to clean the nails of any old polish. 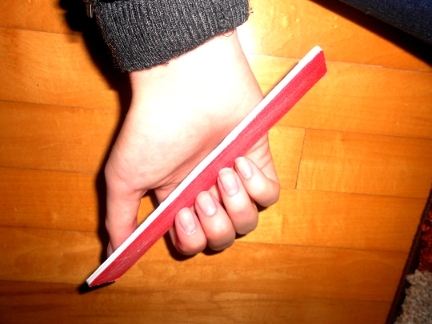 Shape the nails to your liking using your file. 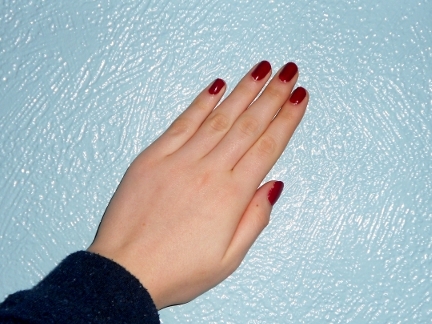 Apply a clear coat of polish to your nails to protect them from staining. After waiting for the clear coat to dry, apply a coat of colour. Apply another coat of colour after waiting for the first coat to dry completely. 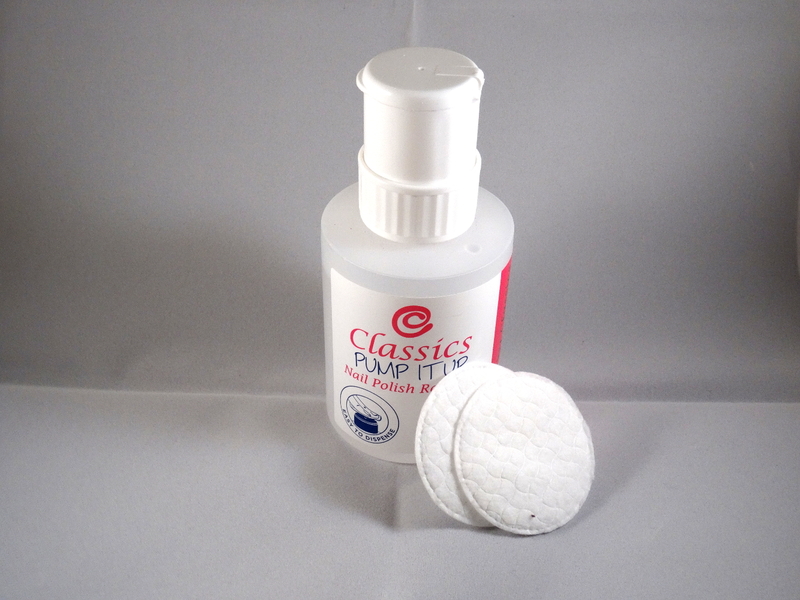 After it has dried, use a cotton bud dipped in nail varnish remover and neaten them up. As an optional step you could add a cracking polish or glitter over the top of all or a few nails to add detail. And voila, the perfect manicure without the awful price! Avon never fails to impress me; their affordable products are always amazing quality. This nail varnish is no different, it dries within thirty seconds (which is perfect if you’re as impatient as me) and leaves your nails with a glossy, streak free finish. It also lasts at least a week before chipping, which is always a plus. Mine is in the shade ‘Ballerina’ however I think I may purchase another one of the six gorgeous shades they sell.